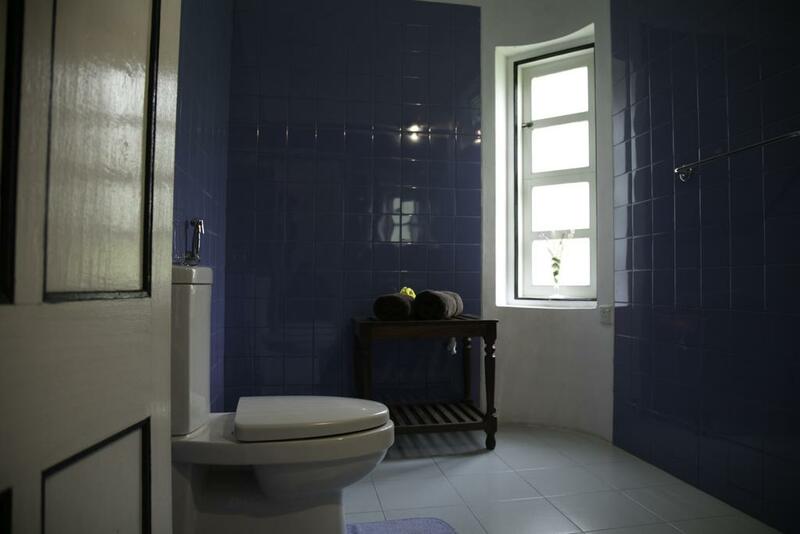 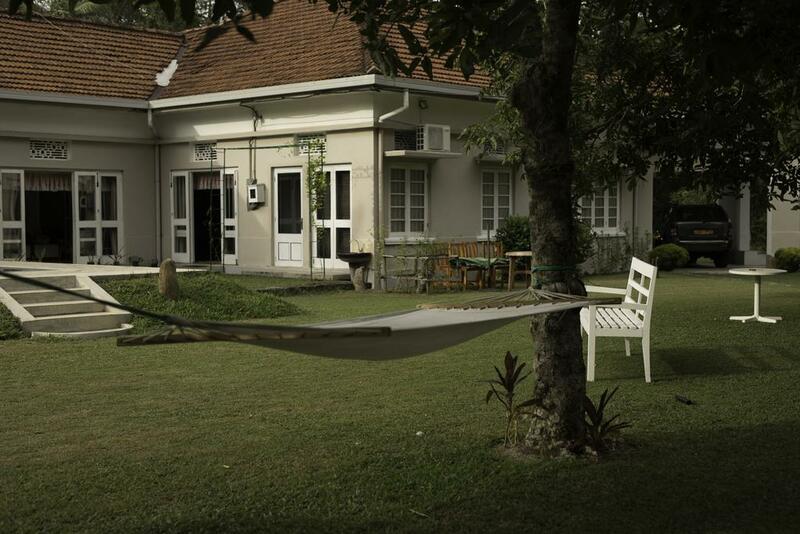 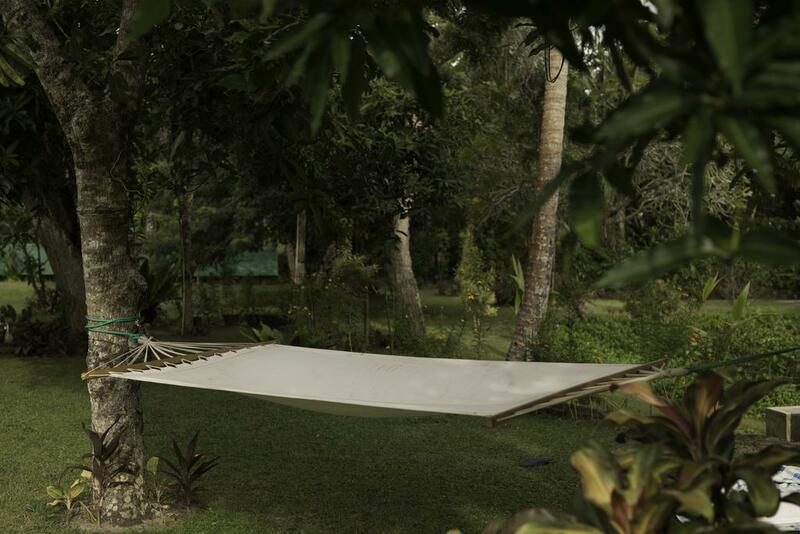 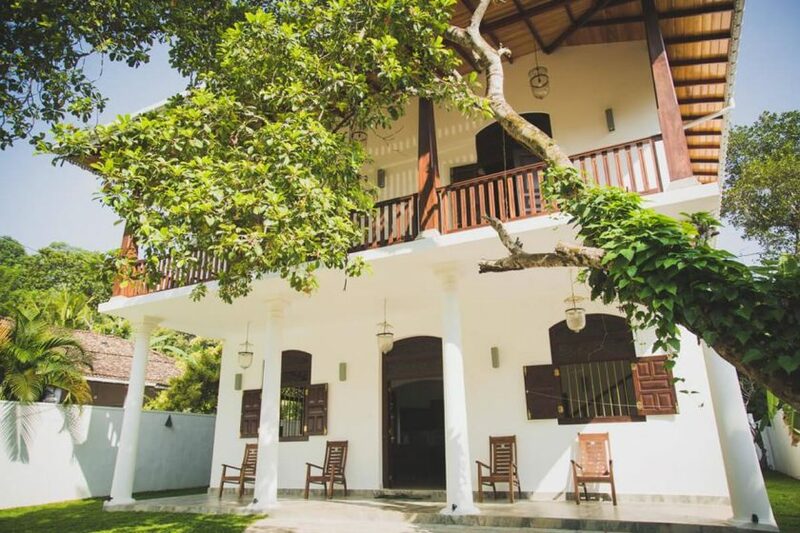 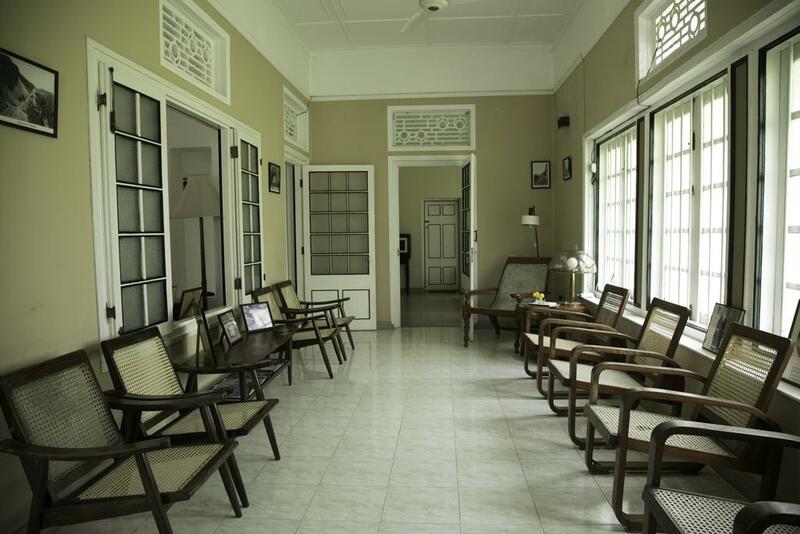 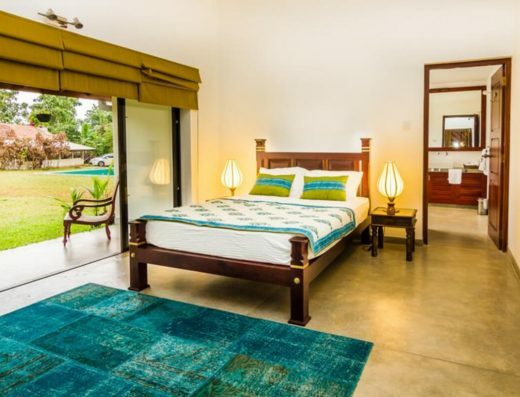 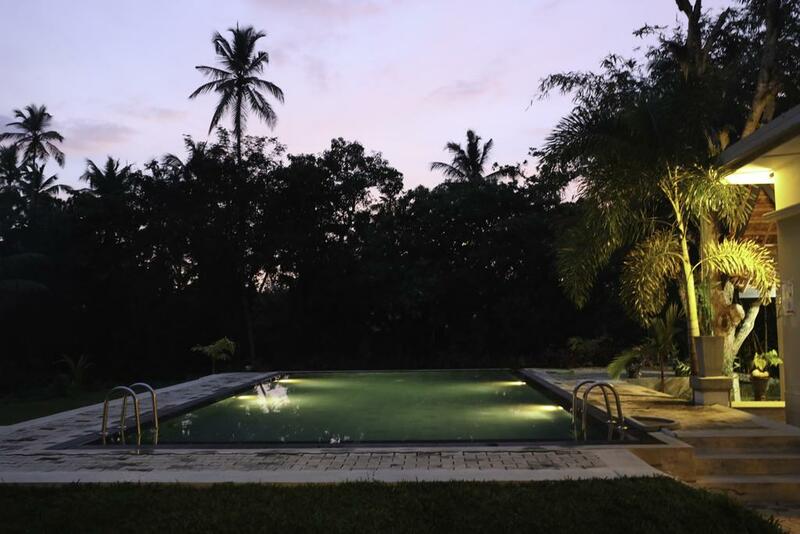 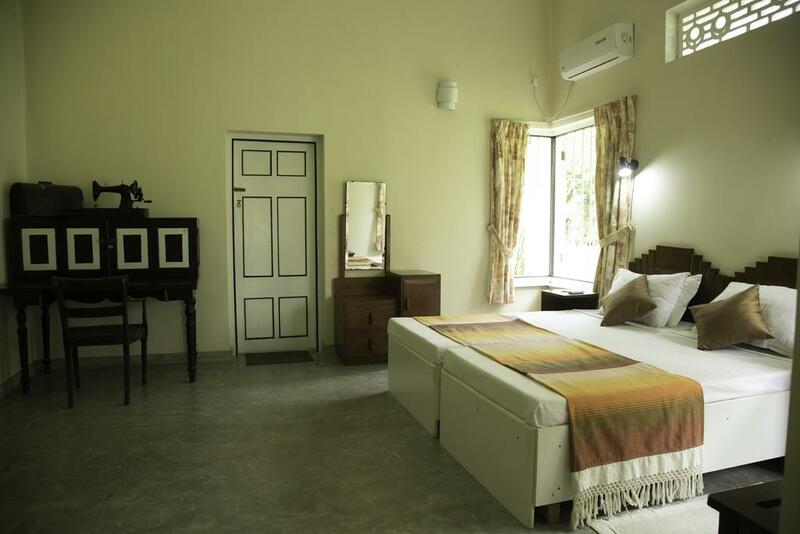 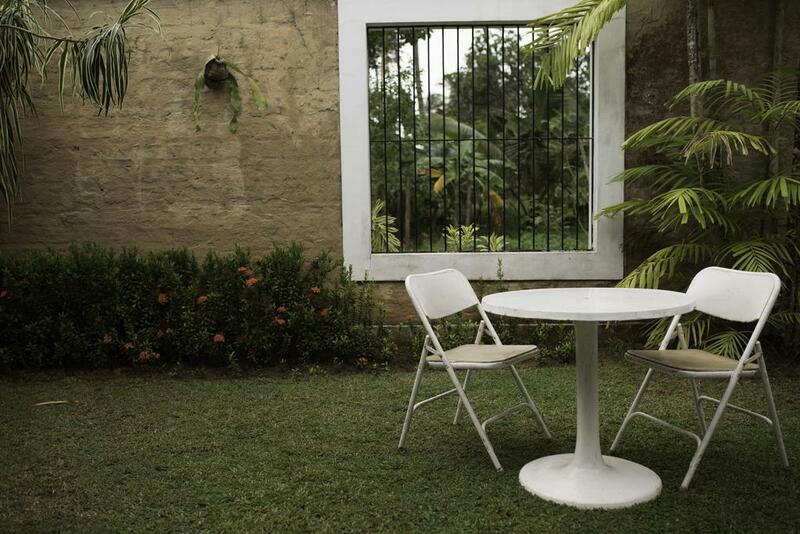 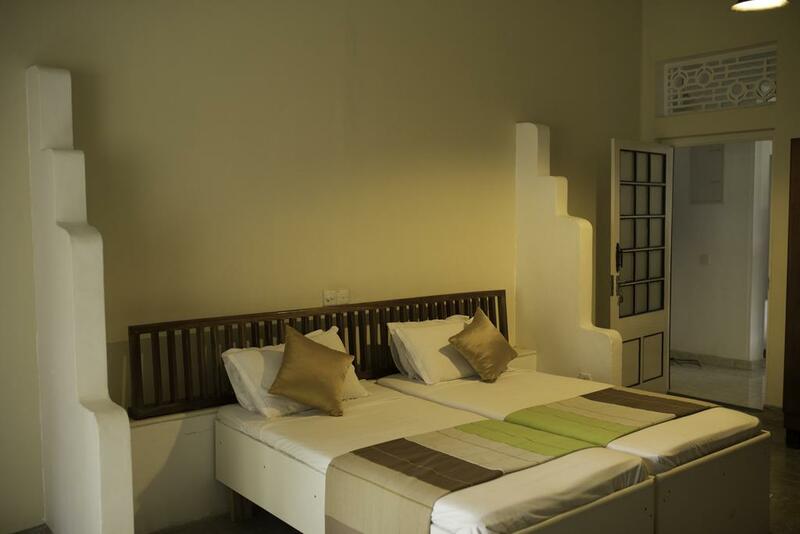 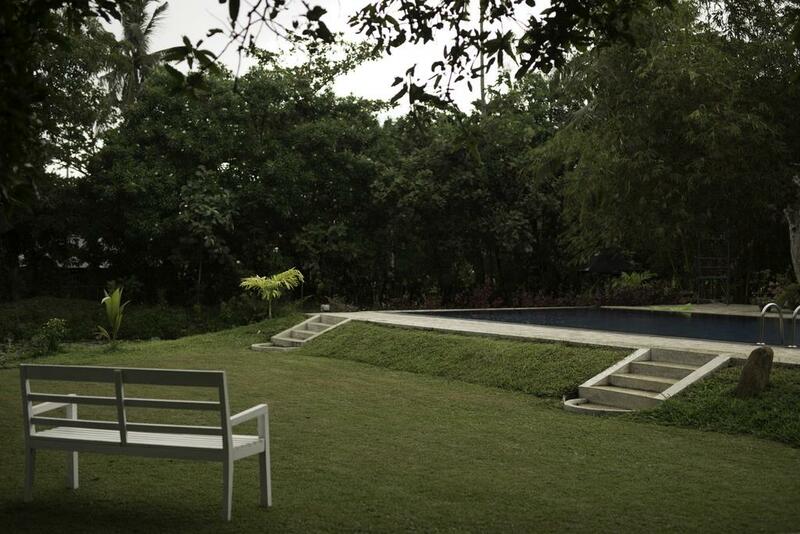 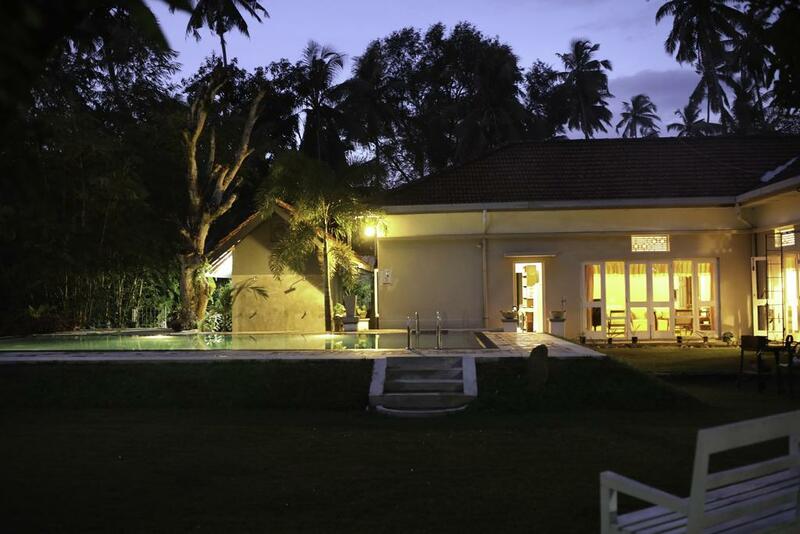 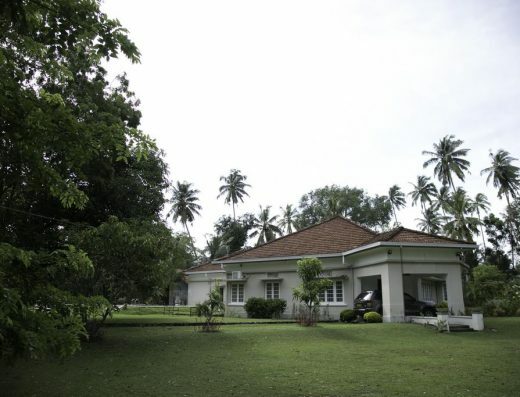 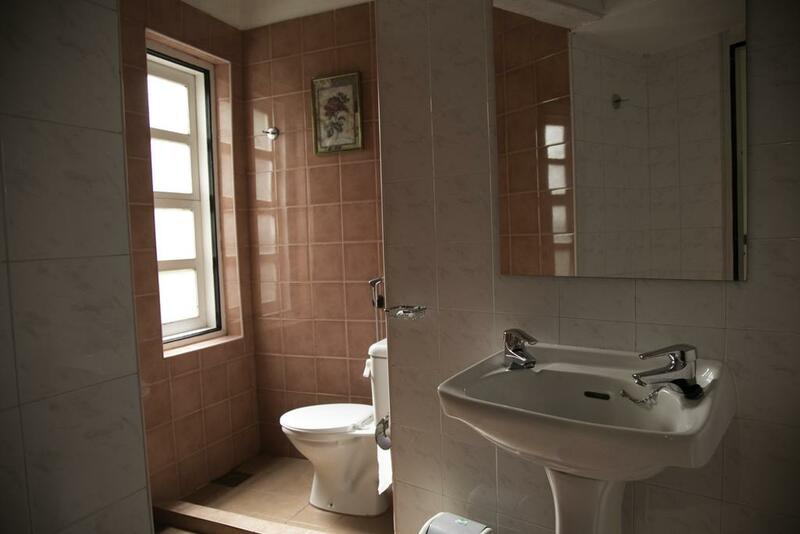 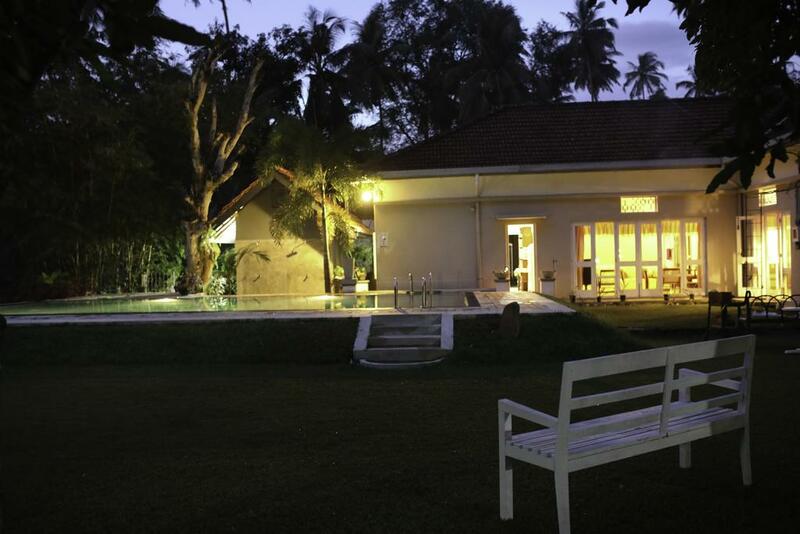 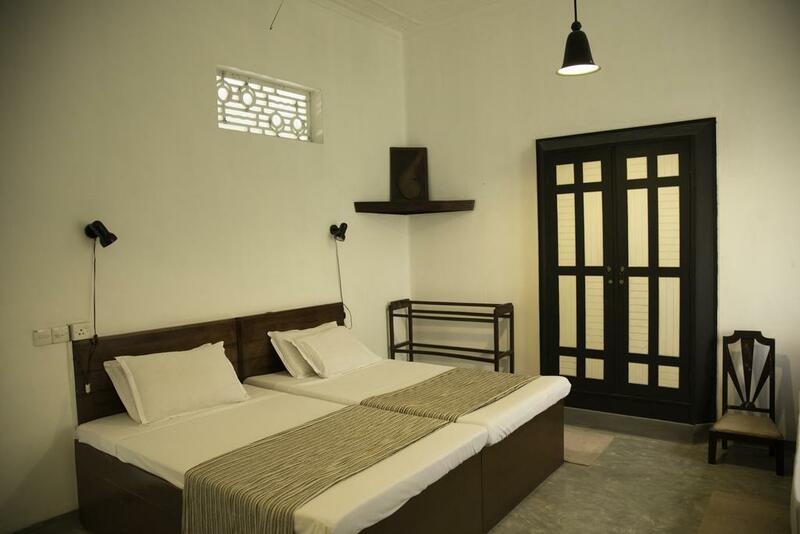 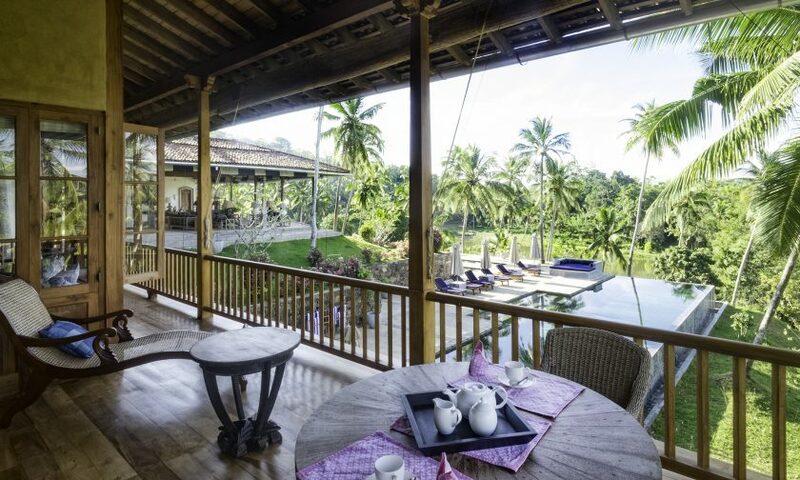 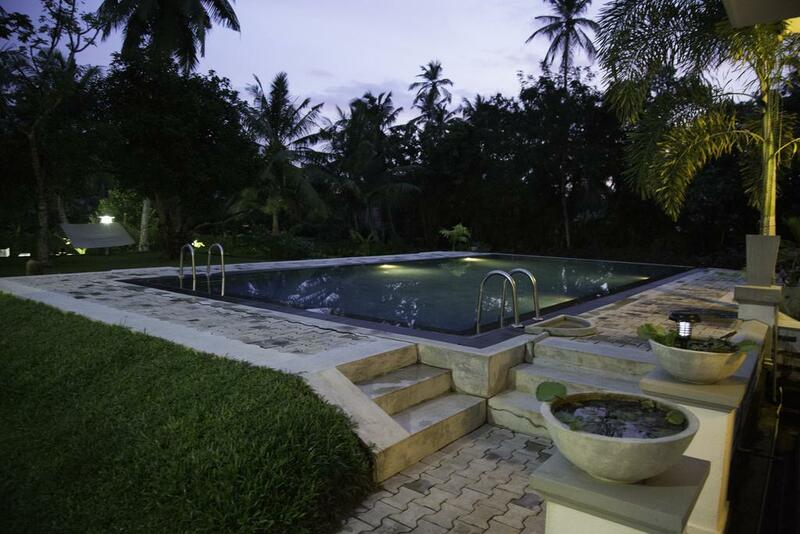 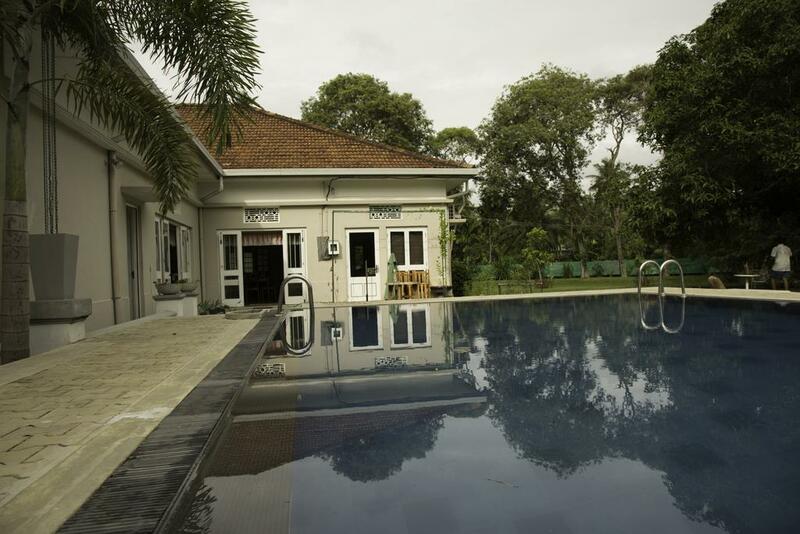 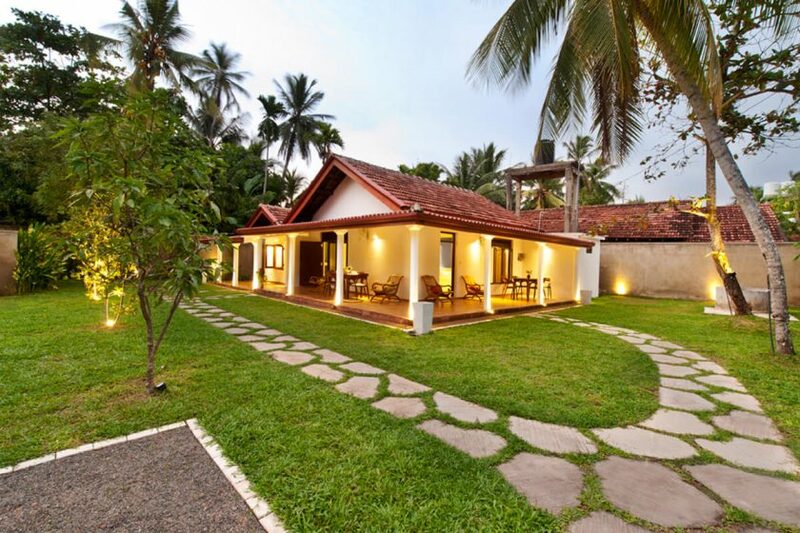 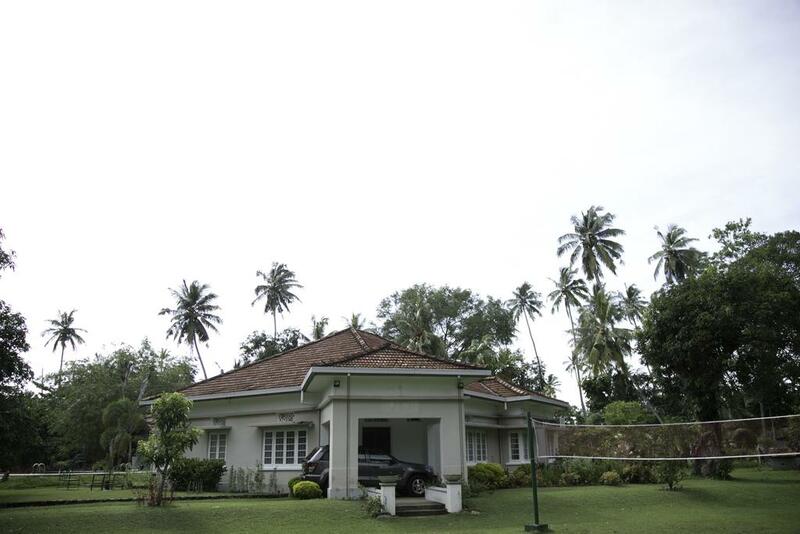 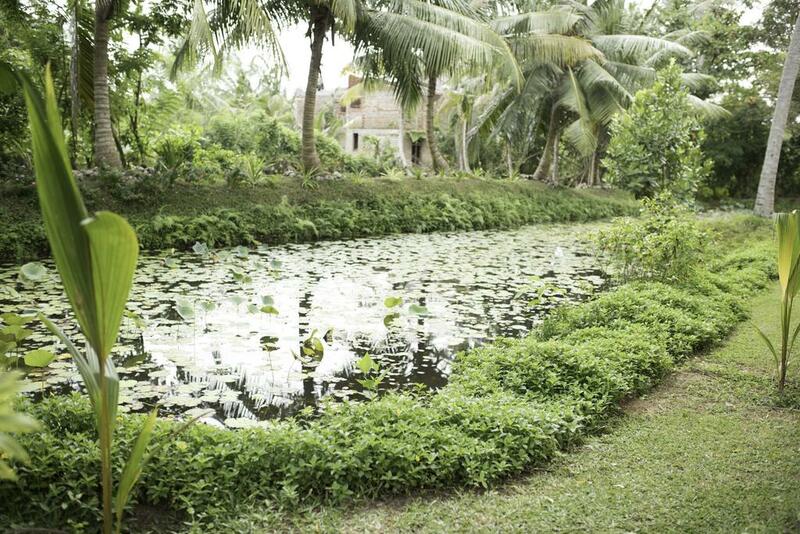 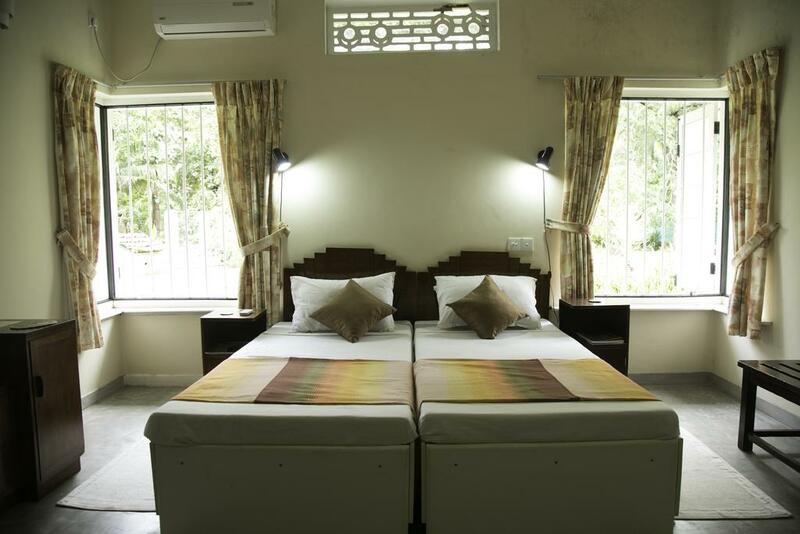 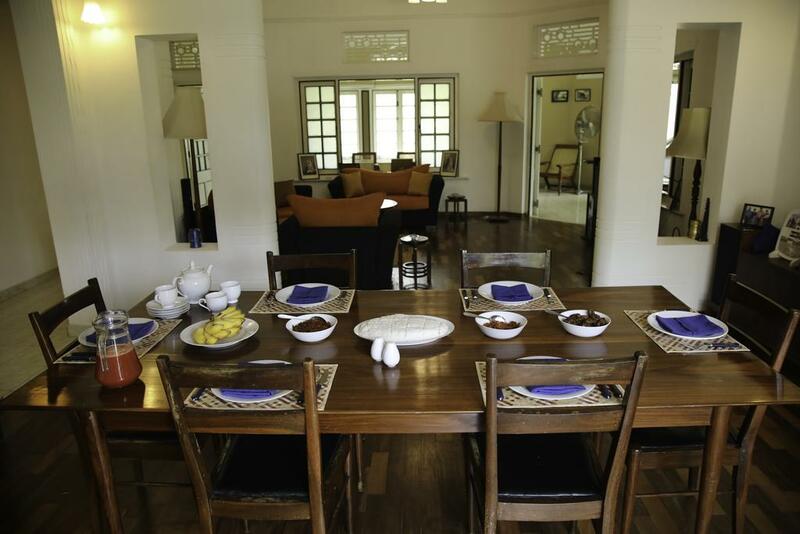 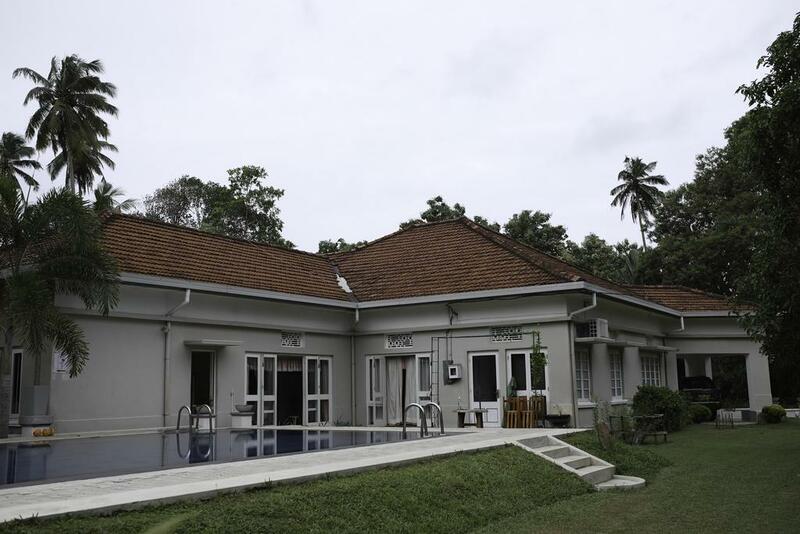 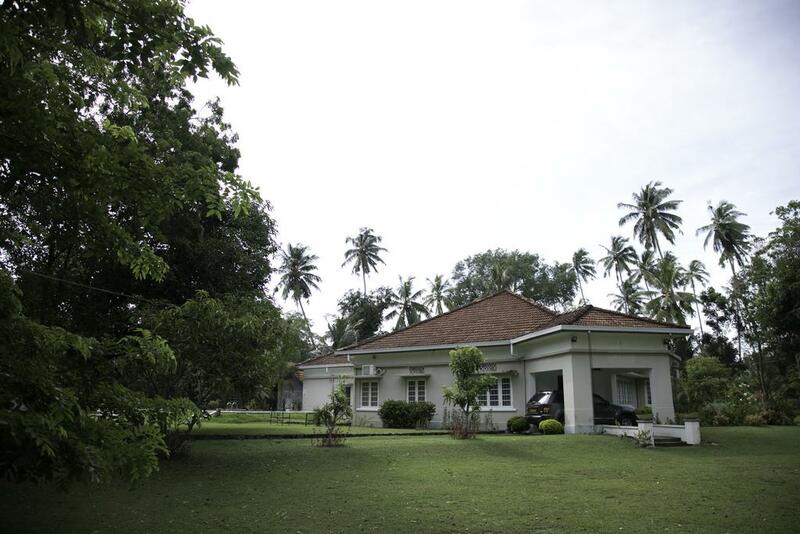 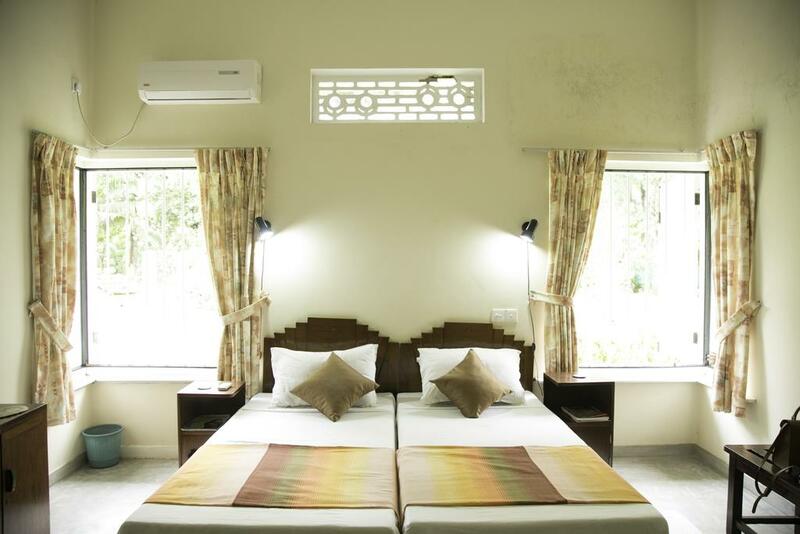 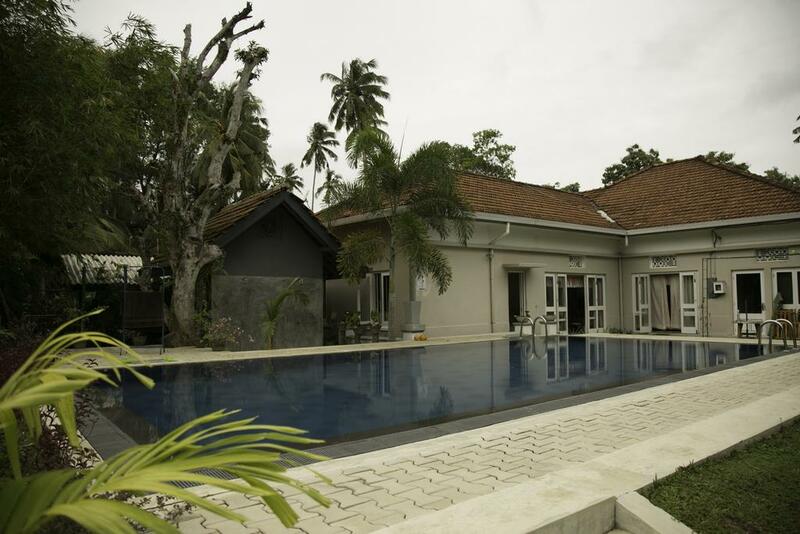 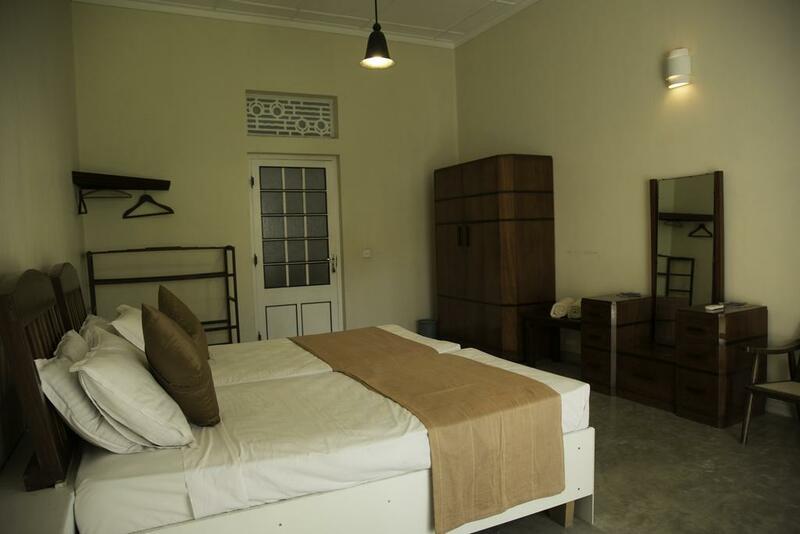 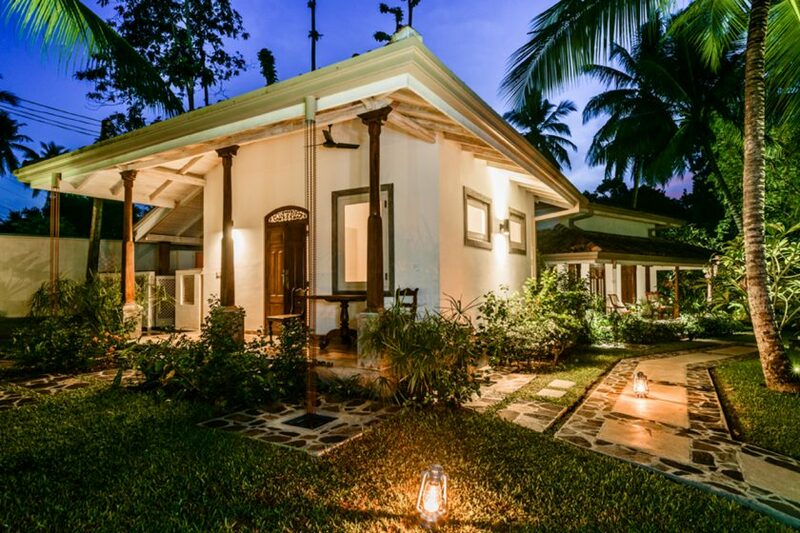 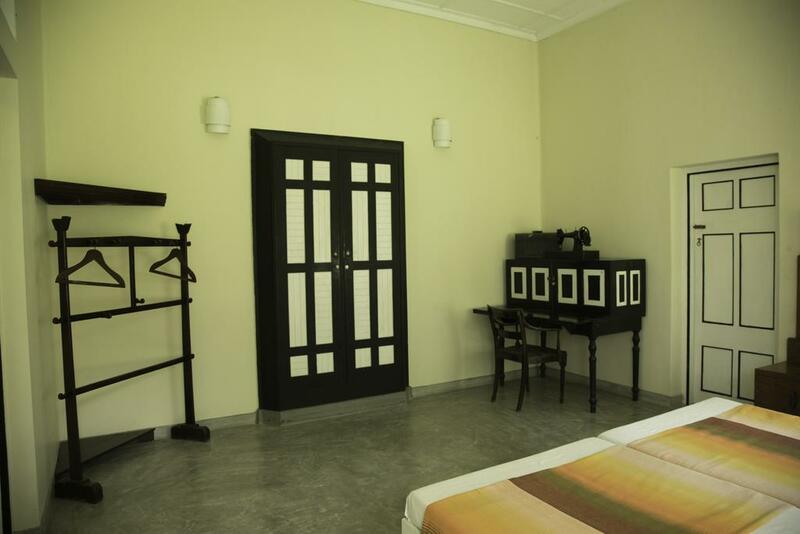 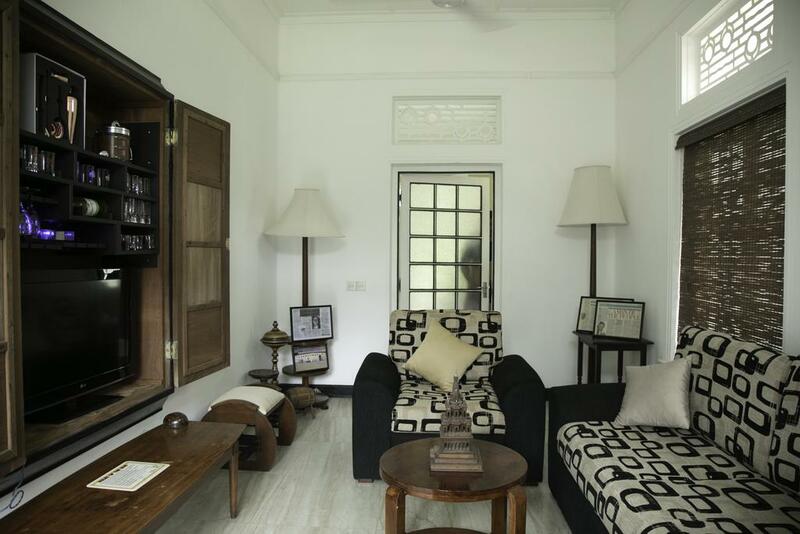 Dilpasan Villa is set in Amugoda and offers an outdoor swimming pool and a garden. 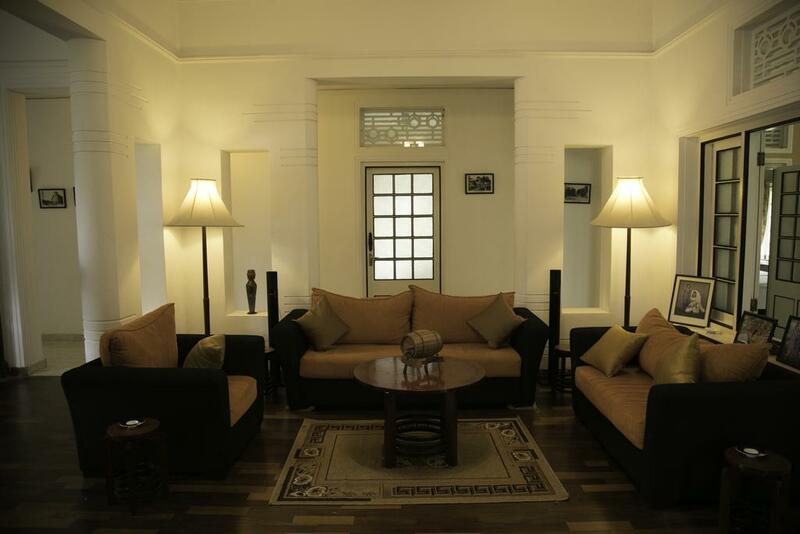 Guests can enjoy the free WiFi. 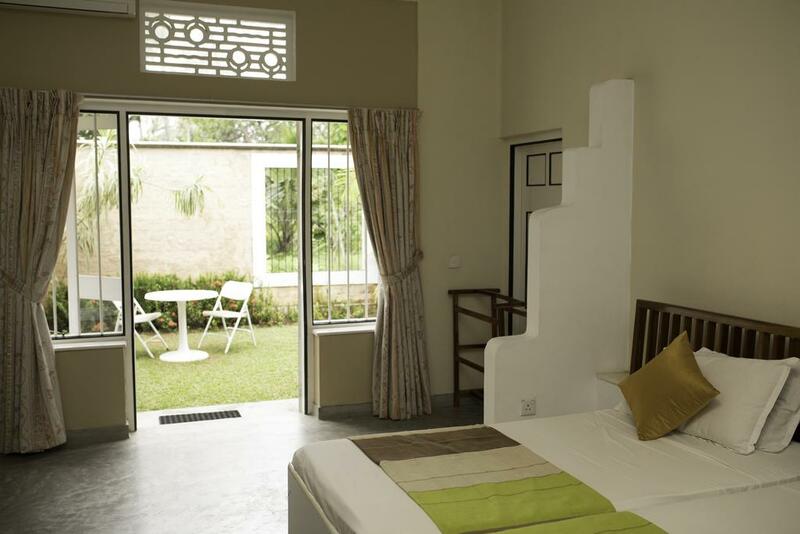 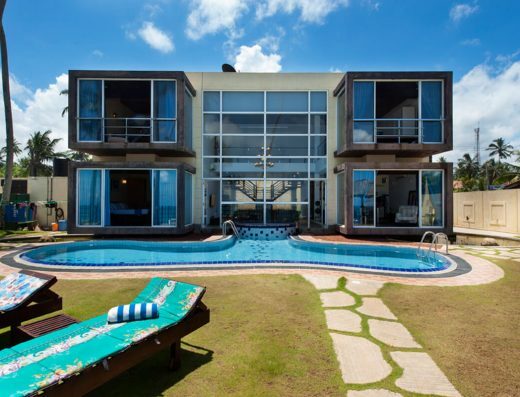 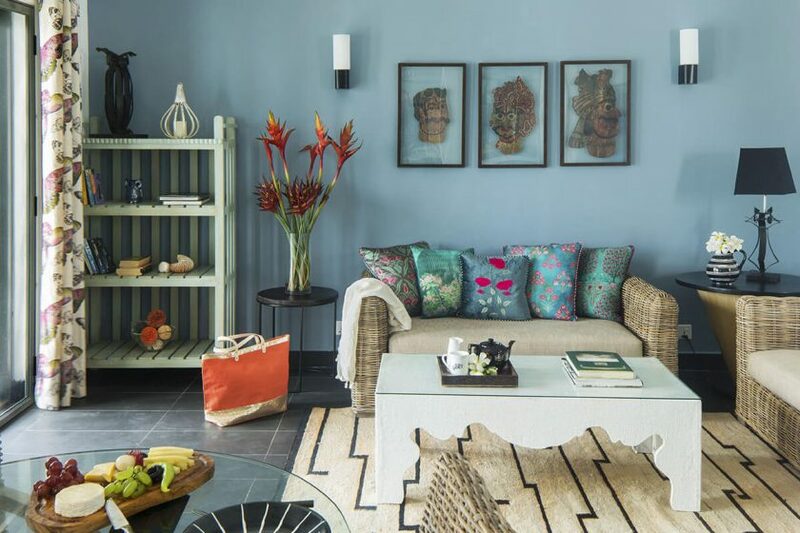 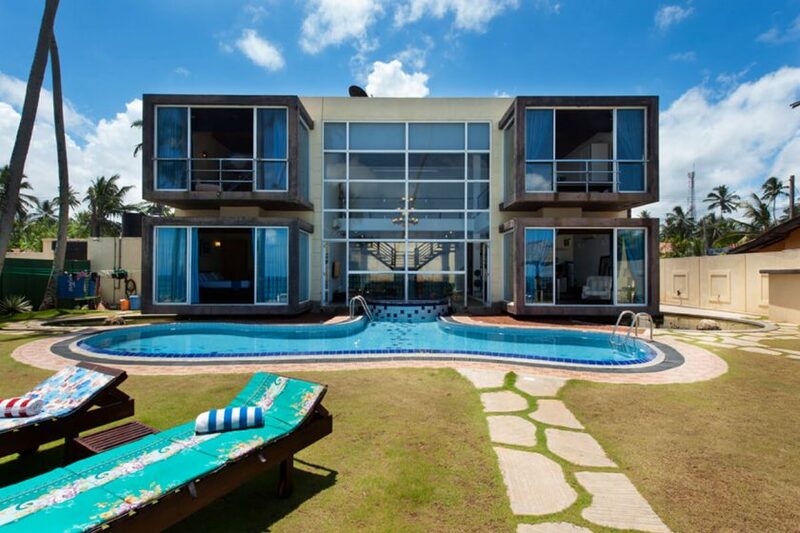 The 4-bedroom holiday home features a living room with a flat-screen TV, a fully equipped kitchen and 4 bathrooms. 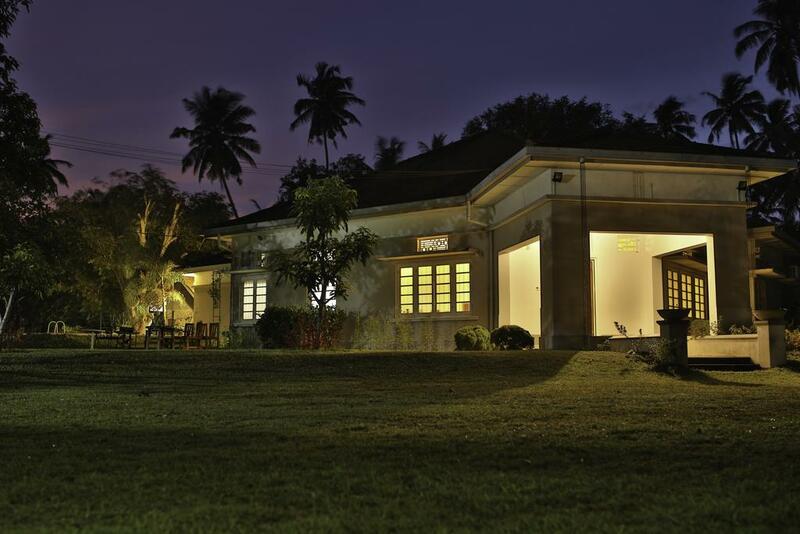 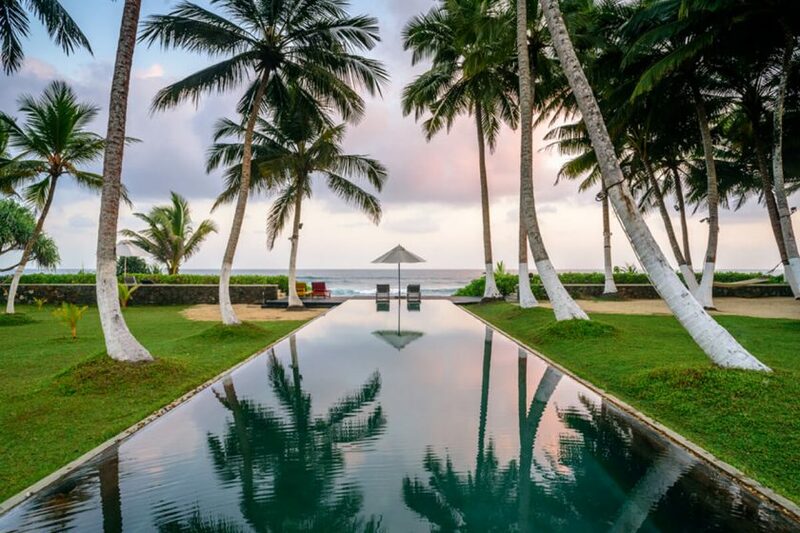 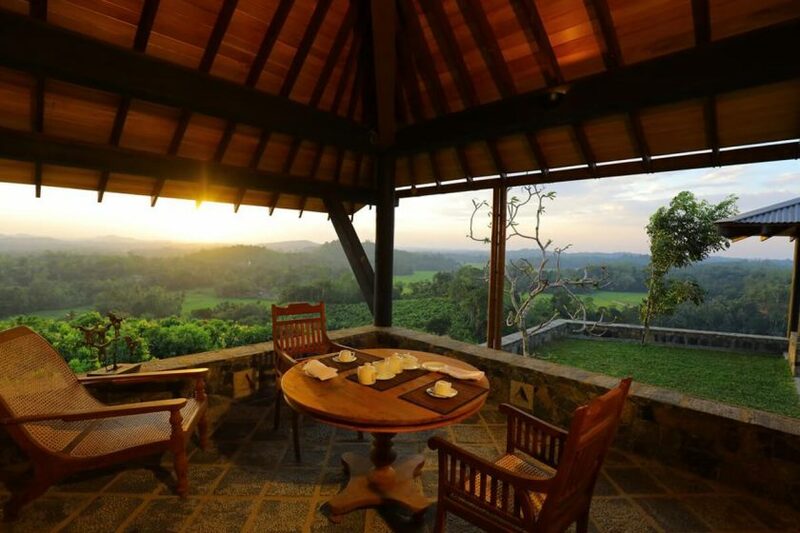 Hikkaduwa is 38 km from Dilpasan Villa.